Admittedly, hardly anyone has any idea about what sports jewelry is to begin with. It actually concerns high-quality accessories made from stainless steel, which are manufactured by a goldsmith in Upper Austria and can be used to give stylish expression to a person’s love for a particular kind of sport. The challenge on this project was to support the transition of a pure offline sales environment to an online business. 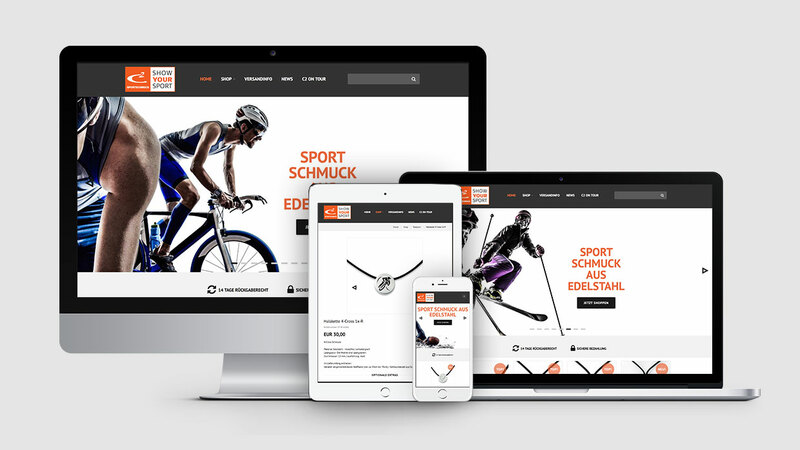 Prior to 2008, the company only sold directly at sports events and trade fairs; the launch of the first version of the website allowed sales to be gradually automated and finally to go global. 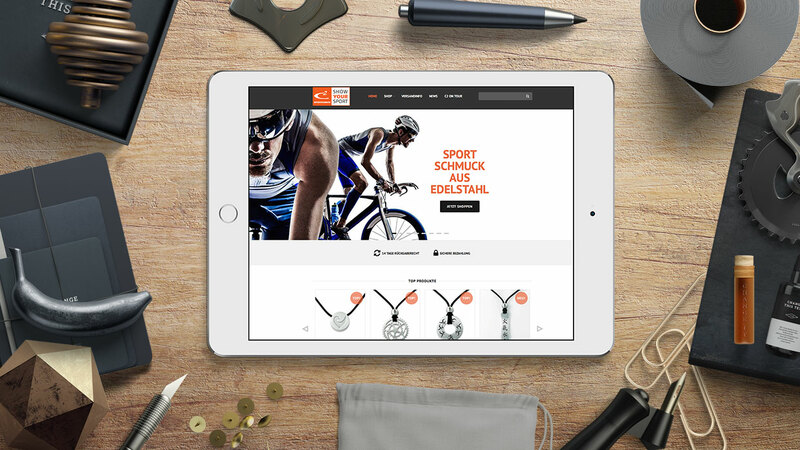 A second version of the website is now available which is not only optimized for smartphone and tablets in line with changes in user behavior but also for customers across Europe. An interface between the shop system we developed and the Amazon interface gave the brand an additional publicity boost in 2015.